Welcome November! As we enter the season of Thanksgiving, all of us at Life with Sally give thanks to God for you! We are so excited to share this month's wonderful content with you. As we prepare and load the audios, printables, links, and content each month, it is like wrapping a gift to give to a dear friend. Know that we are praying for you and hoping you are inspired as you unwrap it! Sally has shared many times that a woman alone is a target. Our hope whether you have a community of kindred spirits around you or you feel alone in your ideals, is that you will connect with the wonderful community of women in the forum and be encouraged. There are many threads about books, mom heart groups, recipes, planning, and difficult children. This month we are sharing the final message in the series about Renewal. 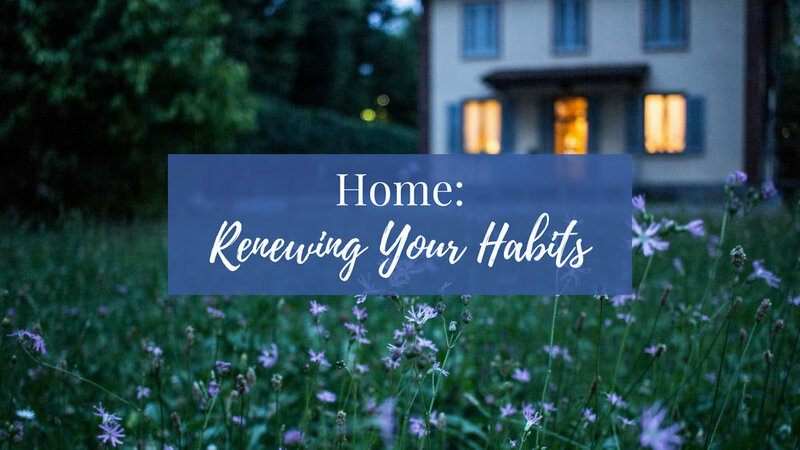 Sally inspires us to renew our habits as she explores our habits of rest, vision, being in the word, prayer, fellowship, and celebrating life. Storyformed: We are excited for our first guest book reviews with great books for your pre-teen and teen girls and some inspiring books for Thanksgiving. Bible Study: Sally is sharing Proverbs Part 4 this month. You will not want to miss her teaching about truth, integrity, and lies. Recipe: This month Brandee shares a delicious autumn recipe of Butternut Squash Soup and Homemade Croutons. A great feast as you gather friends and family around your table during these cooler months. 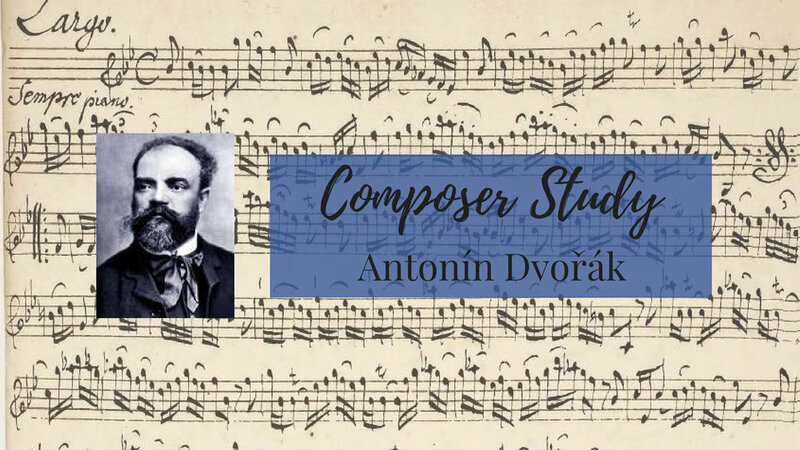 Composer: Terri Moon shares with us about the life of Antonin Dvorak and the character quality of adaptability, which is the ability to be flexible in different situations and able to tell the difference between things that are eternal and things that are not. Girls Club Member Gathering Registration for Dallas and Raleigh is now open. We are planning an afternoon tea just for members at each conference. Jennie will be attending the Dallas Conference, and I (Gretchen) will be in Raleigh. Please register on the eventbrite link so we can prepare for our time together. STAY TUNED: In the coming months, we will learn about Margaret Wise Brown and Degas. Sally’s final legacy message in the “Renewing” series about Renewing your Heart is coming next month along with continued study in Proverbs. We also have some special New Year’s Bonuses coming up in December! We look forward to meeting some of you in person at the Girls Club Getaways in February of 2019. Have you registered yet?? Thanks again for being a part of this very special community.